Overlooking the lake and countryside at the Sir Harold Hillier Gardens and Arboretum in Hampshire, this butterfly meadow is a fitting tribute to Jo Yeates. 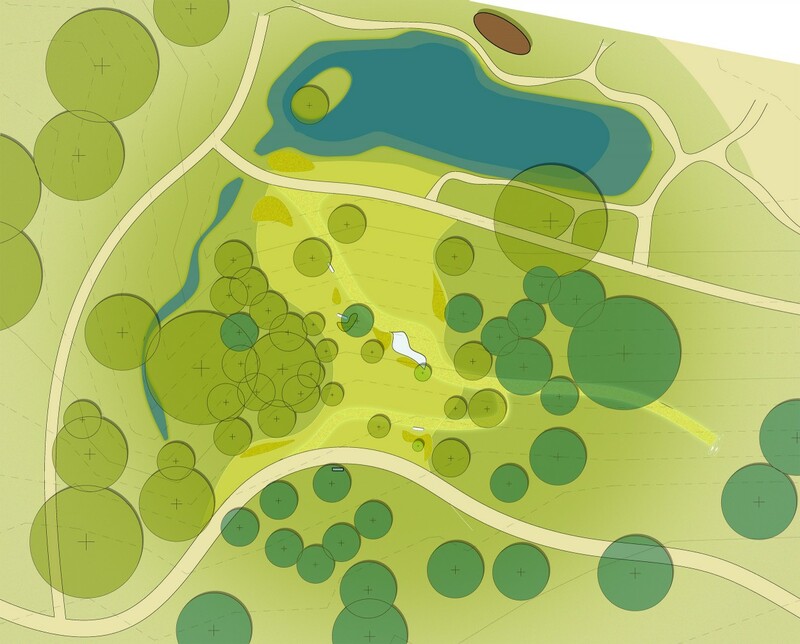 A qualified landscape architect, Jo used to live in Ampfield and drew up plans for a butterfly meadow while working at the Gardens. 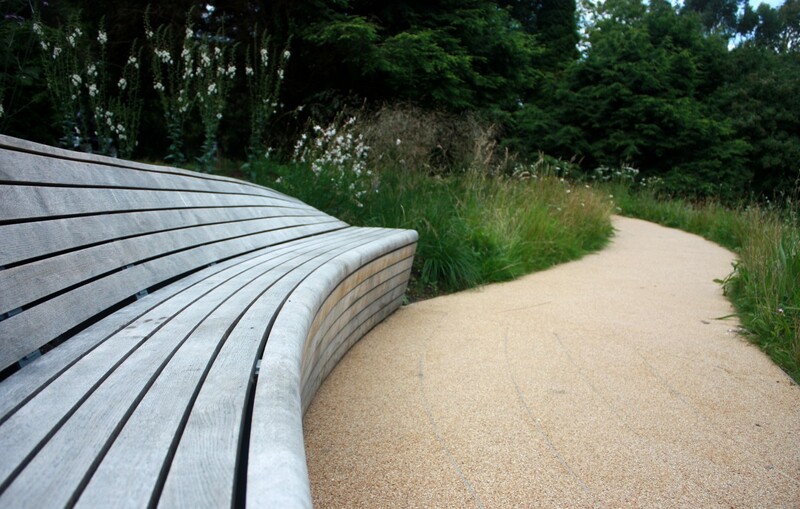 Though unrealised, some of her ideas have been used, including pathways made with natural materials and a sculptural Oak bench. Inspired by a folding butterfly wing, the bench opens out at one end, allowing visitors to recline and look at the sky. Working with Brodie McAllister, Jo’s lecturer, Influence’s Phil Deacon played a key role in formulating the design and budget. Working closely with the bench maker and structural engineers, they retained the aesthetic quality of Jo’s design, ensuring a high quality finished product that is sensitive to its surroundings. 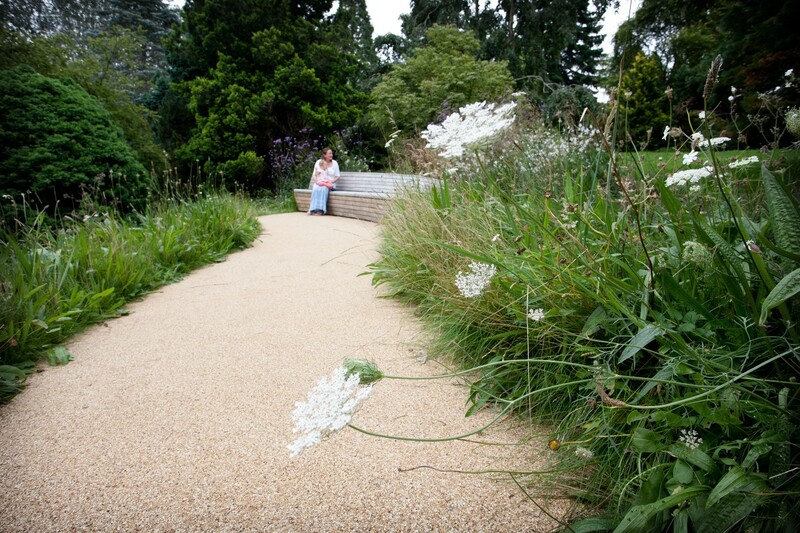 Accessed by a winding path, the bench nestles into a slope overlooking the pond, with wheelchair friendly access via an organic route through an enhanced wildflower meadow. 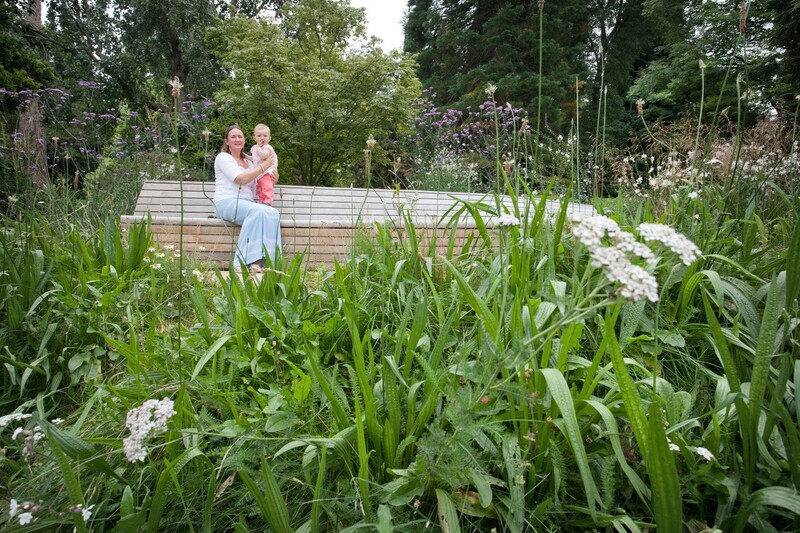 ‘A butterfly meadow in memory of Jo Yeates’ opened in June 2012.